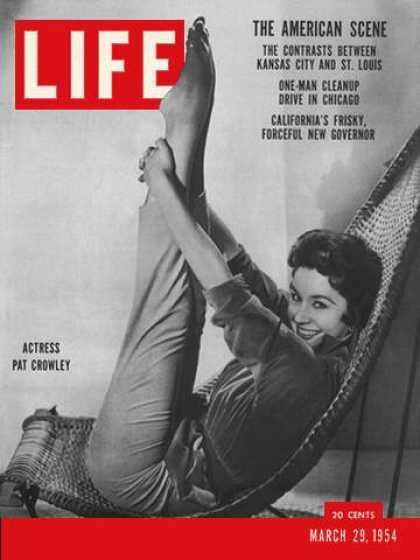 Patricia "Pat" Crowley (born September 17, 1933) is an American film and television actress. 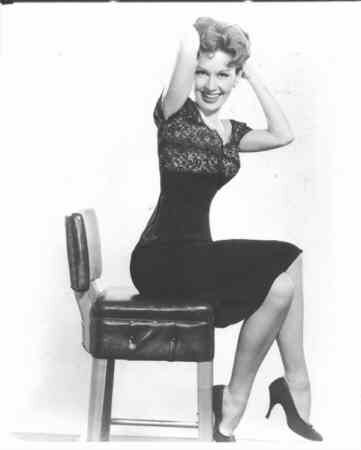 Pat Crowley appeared in The Untouchables pilot, a movie-length episode entitled "The Scarface Mob", in 1959. She played the part of Ness's fiancee, then wife. Crowley then appeared as Sylvia Decker in the 1960 episode "Threat of Evil" of CBS's anthology series The DuPont Show with June Allyson. In 1963, she portrayed a character named "Georgi" in the episode "Five Moments Out of Time" on NBC's medical drama, The Eleventh Hour. Also in 1963 she starred in The Twilight Zone episode entitled "Printer's Devil" with Robert Sterling and Burgess Meredith. In 1964, she starred in The Man from U.N.C.L.E. in the first episode entitled "The Vulcan Affair". 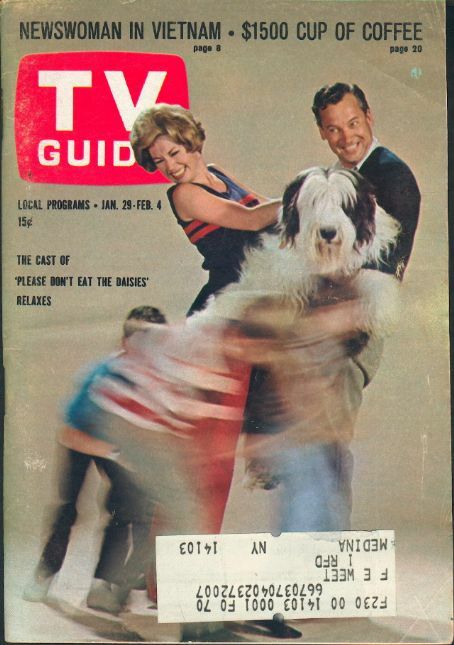 She then starred from 1965-1967 as Joan Nash in the NBC sitcom Please Don't Eat the Daisies, based on the Doris Day film and the 1957 Jean Kerr novel. In 1968, she appeared with Russ Conway, Darren McGavin, and Darby Hinton, in the two-part episode "Boomerang: Dog of Many Talents" on NBC's Walt Disney's Wonderful World of Color. In 1973, she guest starred in the episode "All the Lonely People" of Lorne Greene's ABC crime drama, Griff. Crowley appeared on the series Happy Days in an episode titled "A Potsie is Born" (Season 7, episode 23) which first aired in 1980. She acted in a 1998 episode of Beverly Hills, 90210 entitled "Budget Cuts." Crowley also appeared in an episode of Bonanza in 1963 titled "The Actress", as a traveling actress who was a love interest of Little Joe (Michael Landon). A character actress or leading lady on a number of 1950s series such as Maverick, Crowley is known to a later era of television viewers for her roles on soap operas such as Generations from 1989 to 1990 and Port Charles from 1997 to 2003. The actress appeared on The Bold and the Beautiful in 2005 for a limited run as Natalie DeWitt. 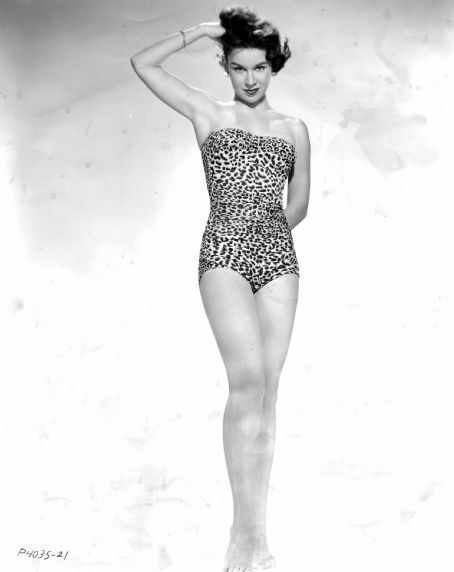 She starred with the comedy team of Martin and Lewis in the 3-D film Money from Home in 1953 and in their final film together Hollywood or Bust (1956). She was featured in the George Seaton 1953 Paramount film Forever Female (starring Ginger Rogers and William Holden). The film was not a success and unfortunately didn't do much for Crowley's career. She was a murder victim in a 1971 episode of Columbo and appeared in 10 episodes of the hit series Dynasty. More recently, Crowley portrayed the widow of baseball's Roger Maris in the biopic 61* directed by Billy Crystal. She made a one-episode appearance on The Closer in 2006 and in a 2009 episode of Cold Case portrayed an oppressed wife. 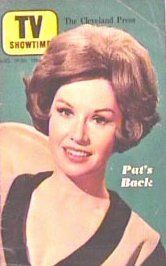 Crowley has been billed as Pat or Patricia interchangeably throughout her career. 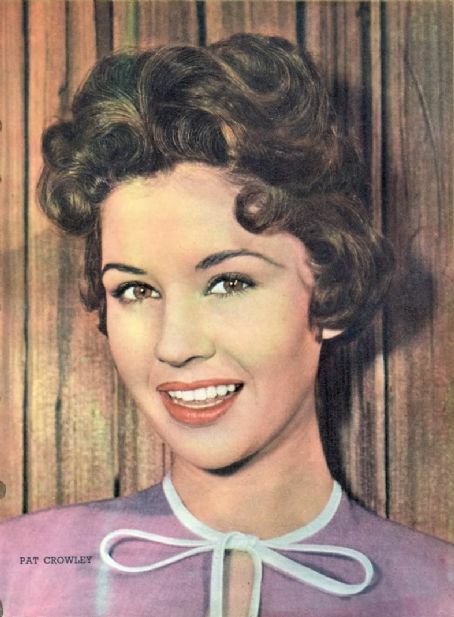 During her three appearances on Maverick, she rotated back and forth, billed as "Patricia Crowley" for the episode "The Rivals" with James Garner and Roger Moore, and as "Pat Crowley" for an installment called "Betrayal" with Jack Kelly. A photo model at age 11, she was the daughter of Helen and Vincent Crowley, a mine foreman. She has at times been confused with an equally glamorous acting contemporary Kathleen Crowley, who appeared in different episodes of some of the same television series but was not related. In 1958, Patricia married Edward Gregory Hookstratten, who became a successful attorney for top entertainment and sports icons. They had a son, Jon (b May 5, 1958), and a daughter, Ann (b. December 21, 1960). After their two-decade marriage ended, she went on to marry producer Andy Friendly in 1986.